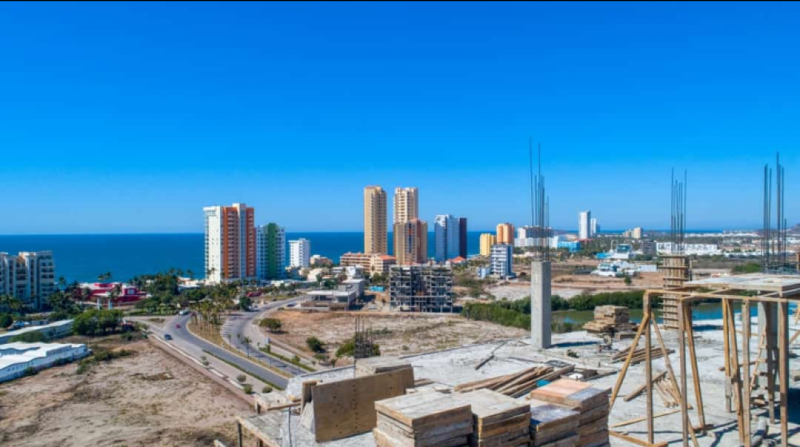 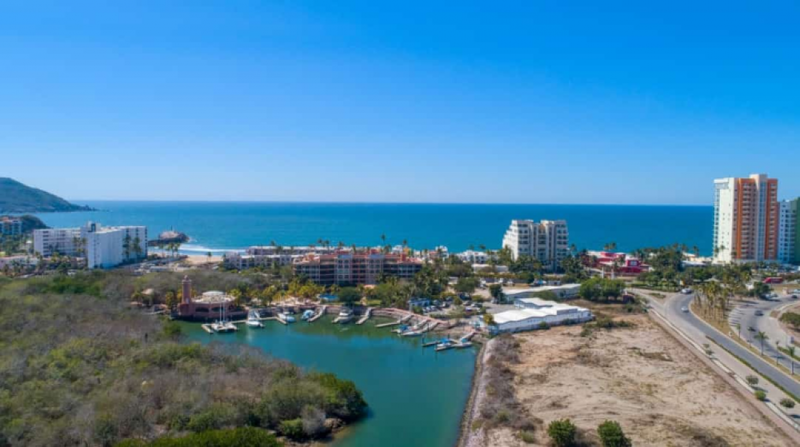 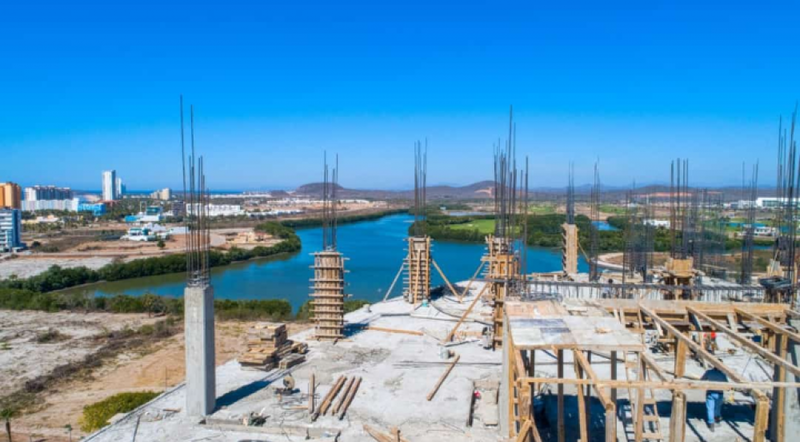 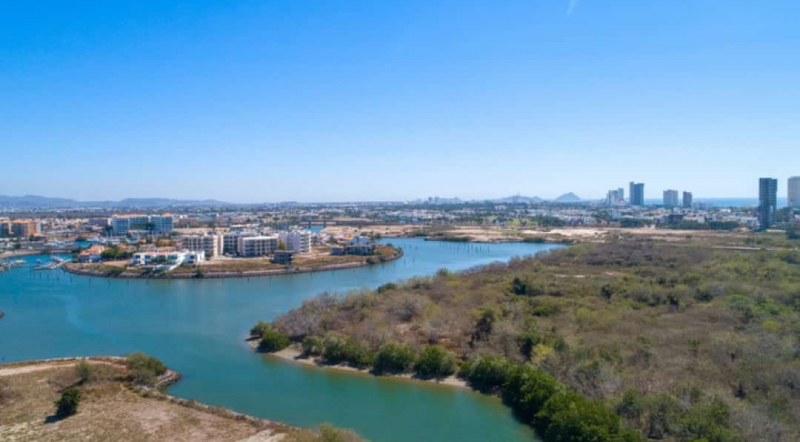 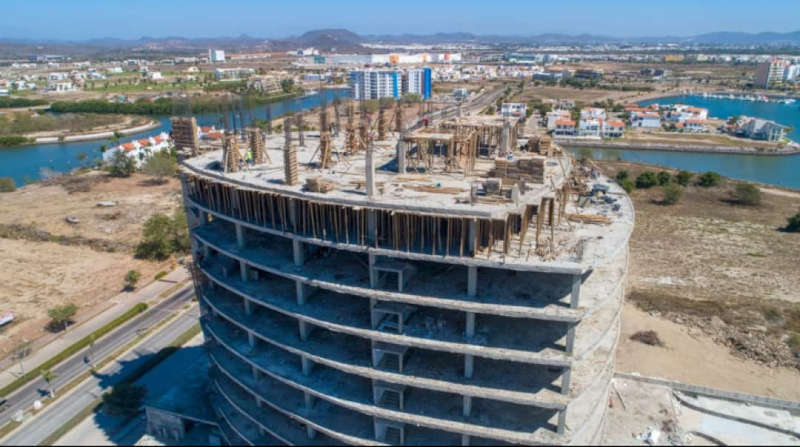 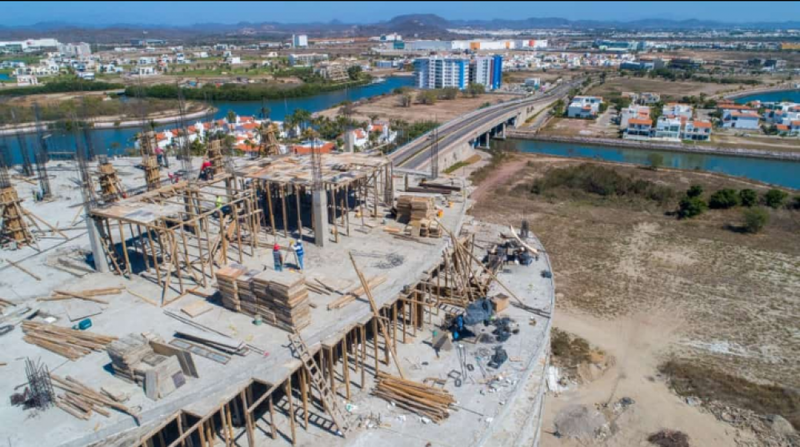 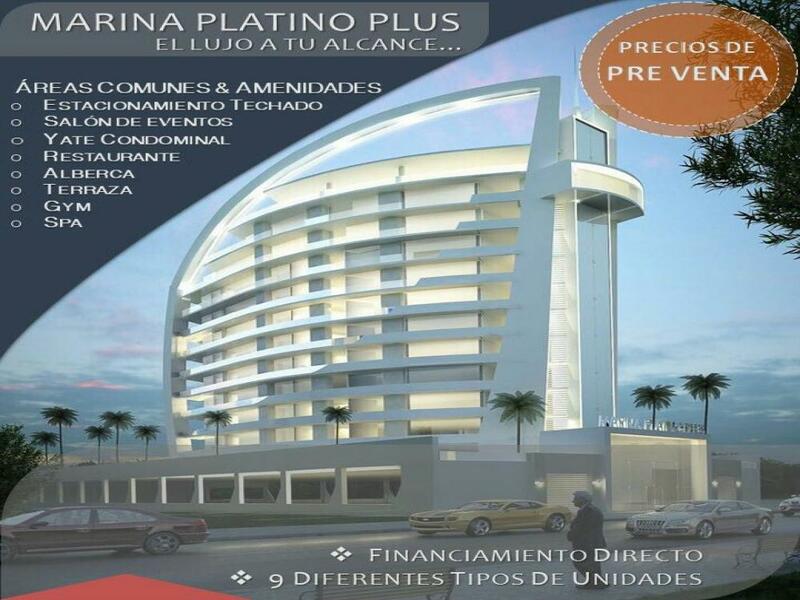 Mazatlan Real Estate - Marina Platino Plus, condo project with a yacht. 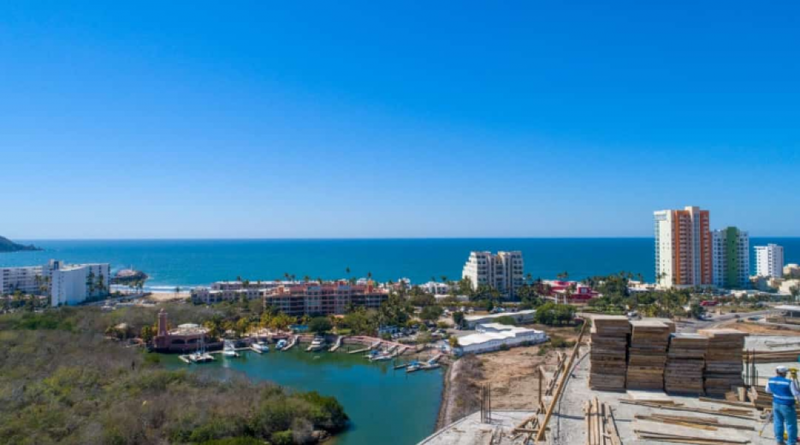 New Luxury Condominium Complex in the Marina Area is finishing construction and marketing presale. 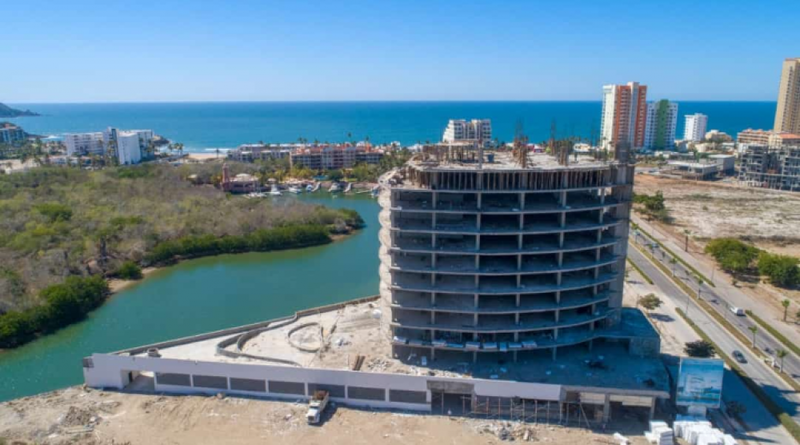 There will be 96 units on 10 floors with limited boat slips available. 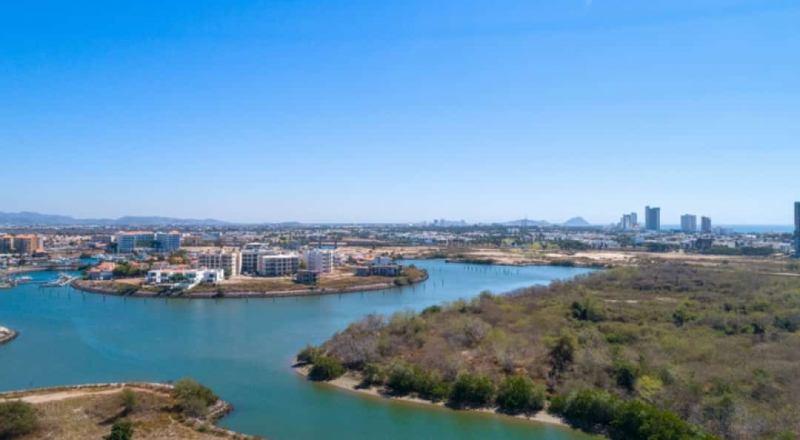 You have a choice of 2 or 3 bedrooms with marina view or buy one of four penthouses.